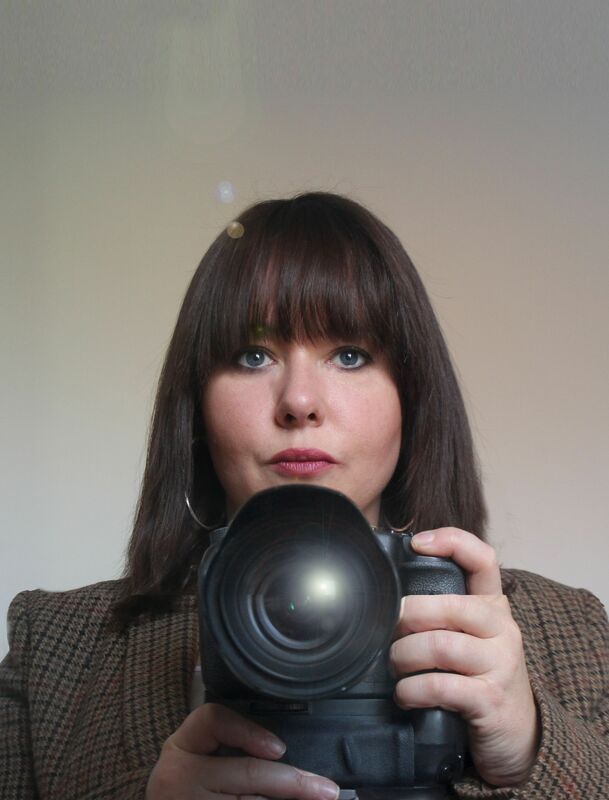 Ana Conlon is Video Productions lead wedding videographer and when booking your wedding video Ana is the experience wedding videographer who will be filming your day. Ana is qualified to Master level in video production. During her time studying her Media Masters at D.I.T she specialised in Video Production, motion graphic's and film. With over 10 years experience Ana knows the rhythm and beat of every wedding, allowing you to fully relax and enjoy your day. 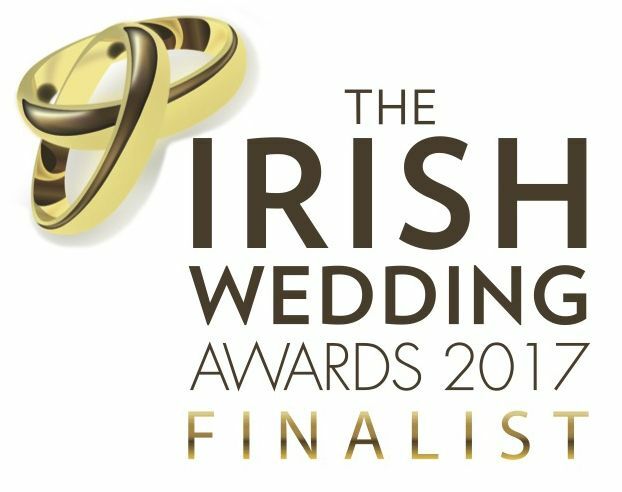 Ana has filmed hundreds of weddings all over Ireland and abroad, giving you the confidence to know you have invested in an experienced wedding videographer you can trust. "I am passionate about Video Production and I am also fully aware that this is a fast moving progressive industry. I love the new challenges that the company offers every year. I constantly work on keeping to the forefront of the film industry, up-skilling, training and investing in new technologies at every opportunity. My business is a reflection of me and I work hard to build on the company's growing reputation of quality"
Its difficult to sum-up style, but its something that every videographer develops over time. Your wedding day will be the best day of your life and I aim to frame all those smiles, tears and joy! My wedding films are a reflection of the true celebration that a wedding is. I use a fast cut edit that gives everything a contemporary look and by using upbeat soundtracks it minimises any overly sentimental imagery that couples might find embarrassing. I understand that couples put so much effort into all the little details and I aim to capture as much of this detail as possible. I also try and focus not only on the couple but on their family and guests, making that extra effort to get that all important shot of granny or maybe the new baby. Weddings are not just about the couple but all the people who come together to make it the celebration it is. Finally as a woman I know how important it is to appear in the best light especially on your wedding day. So no close ups without make-up…. thank you!